Trust us on this- you do not want to go to a restaurant on Valentine’s Day. The crowds, affectionate strangers and overpriced prix fixe menus are enough reason to stay home and create a romantic evening for two. Want to make it fancy for your S.O. without all the effort? That’s where we come in. 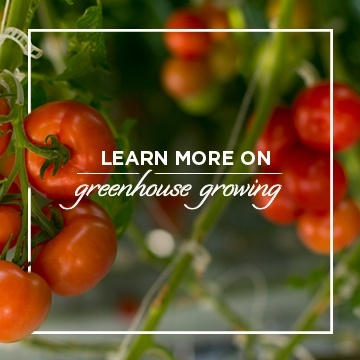 We’ve done the thinking for you and designed this perfect (and easy!) 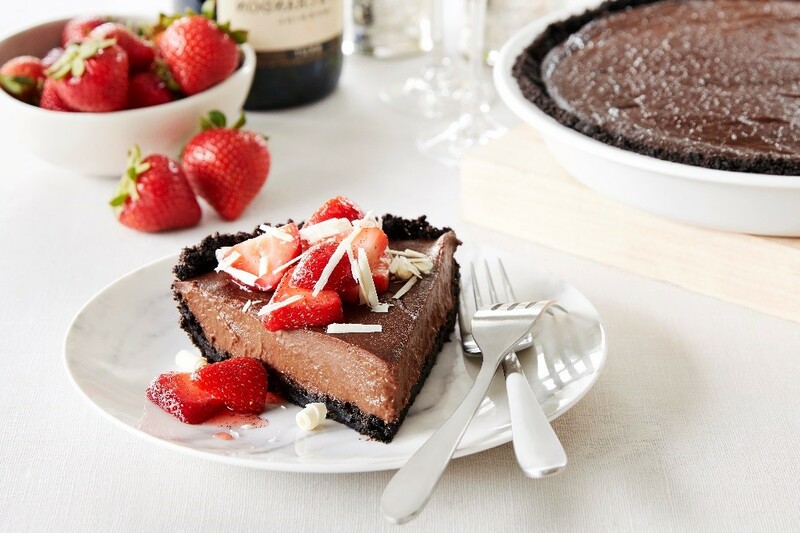 Valentine’s Day menu that even the most amateur cook can whip up. So grab some bubbly and check out our date night menu that covers all the bases - appetizer, main course, dessert and something to wash it all down with. You can thank us later. A charcuterie board creates a beautiful presentation, yet is the most low-maintenance of hors d'oeuvres. 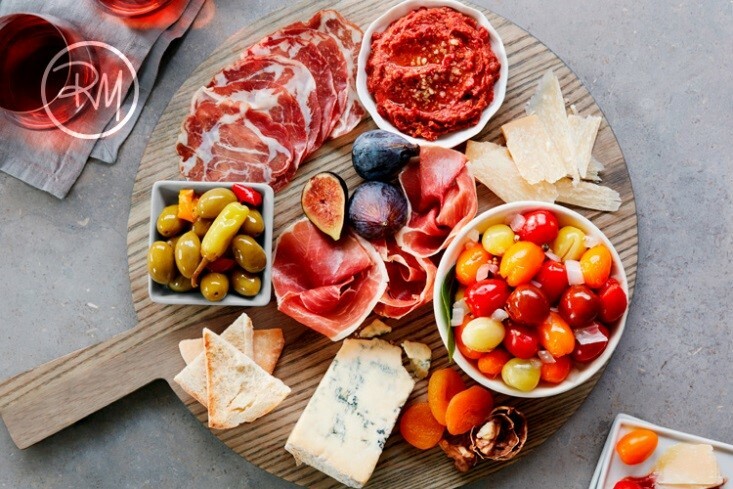 This Wild Wonders® Prosciutto Platter featuring our most flavorful tomatoes, prosciutto and an assortment of fruits and nuts is simple to assemble, stunning in presentation and most importantly- guaranteed to impress. Say hello to our new go-to date night meal when we’re feeling fancy. 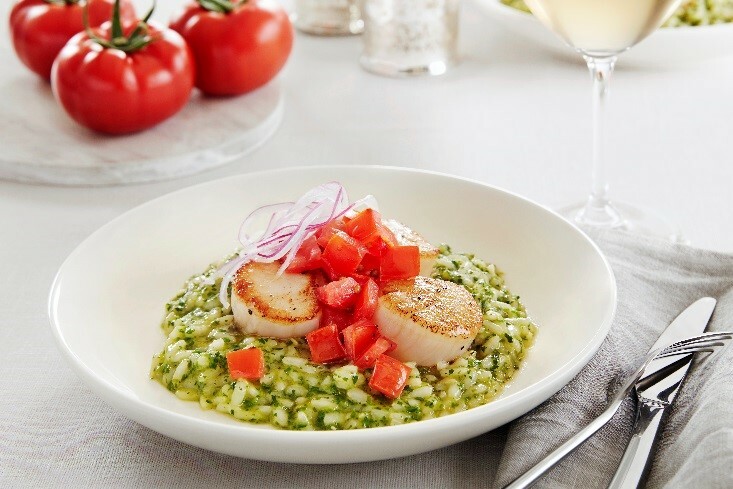 This Scallop Arugula Risotto is an elegant dish that should be the center of attention on any special occasion menu. 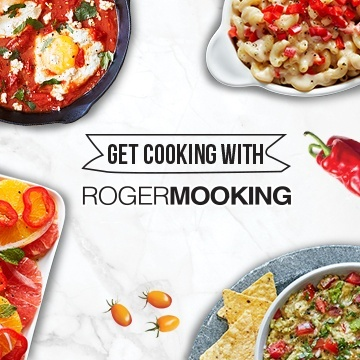 Prepare this meal for your Valentine, then make it a date night tradition all year long! You can’t prepare a meal this spectacular without a sweet ending. This no-bake Whoopie WOW™ Pie is fresh, decadent and the perfect way to end your romantic meal for two. What you do with the bottle of brandy after macerating your berries is up to you. 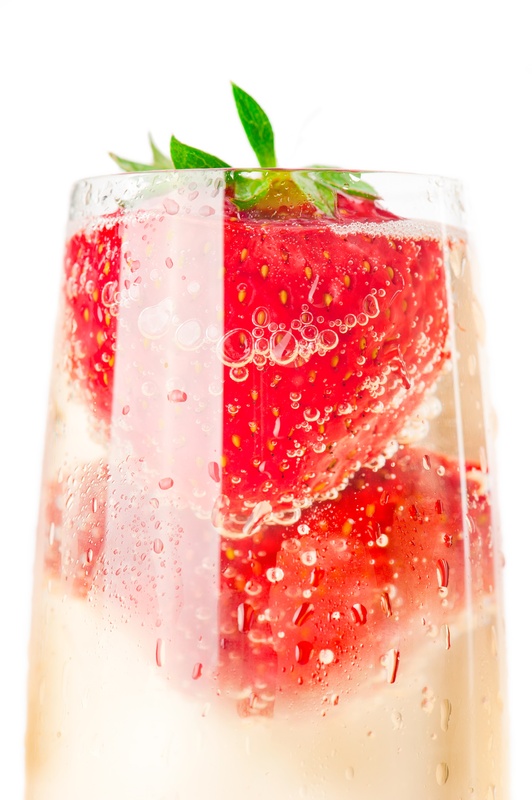 This goes without saying, but champagne and strawberries are an absolute must to top off a romantic meal. Keep the bottle on ice and drop a couple WOW™ berries into your flute for a beautiful final touch.